The traditional lariat pattern of this flatware is a classic. Cutlery is an eye-catching addition to your table. 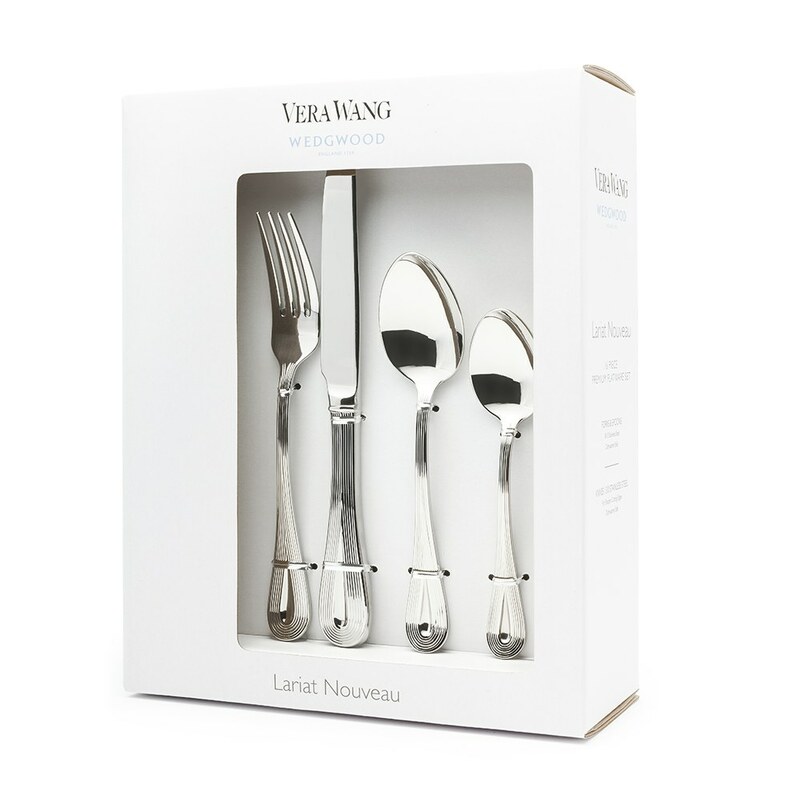 Beautiful cutlery set with a thick handled and weighty knife. Very happy with it!